It is no secret that the health sector is facing numerous challenges. News headlines often draw attention to the lack of hospital bed spaces, the long waiting times, the overworked staff and the tight budgets – amongst other problems. One reason for these strains is that the world’s population is ageing. However, the ageing population is primarily the result of several medical advances and thus reason to celebrate; it does not make sense to undo the trend of reaching a ripe old age for the sake of saving the overworked healthcare system. Instead, one can significantly help the health sector by intervening in other areas, one of which is medication adherence. The lack of medication adherence is an international problem. 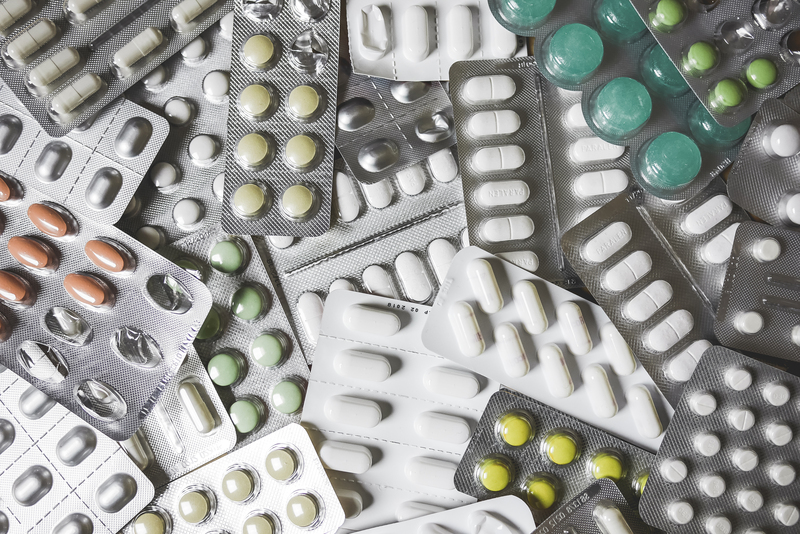 The WHO estimates that 50% of prescribed medication is not taken correctly, if at all. This has several consequences. Most importantly, the non-adherence means that every year, approximately 200.000 people in the EU die prematurely. Several other thousands have a reduced quality of life because they must cope with poor health or pain. In the long run, non-adherence not only leads to more suffering, but it also puts an economic strain on the healthcare sector. For instance, in the UK, medication makes up five to eight percent of hospital admissions and readmissions, of which half could be prevented by increasing medication adherence. In total, the cost to the NHS of people not benefitting from their treatment because of not taking their medication properly is estimated to be more than £500 million a year. Up to now, several apps have tried to solve the problem of not adhering to medication. However, few have been successful in terms of data protection, user-friendliness and medical efficacy. In these aspects, one app – MyTherapy – stands out in several ways. 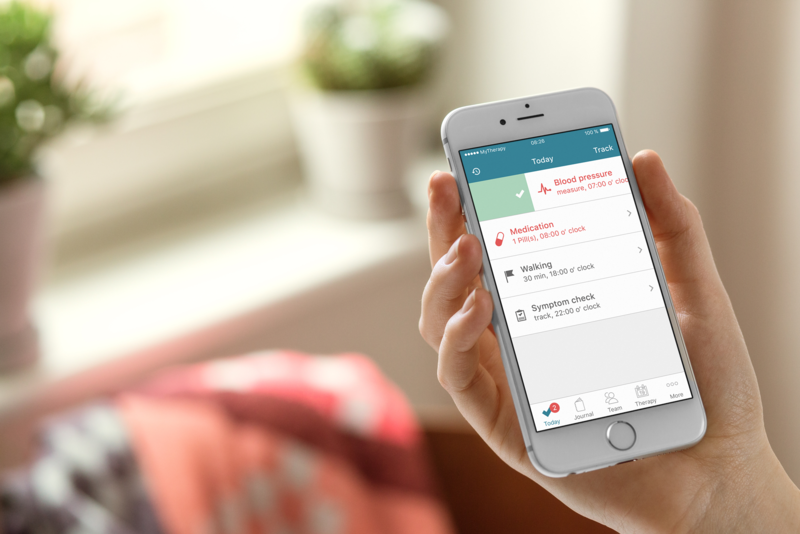 MyTherapy breaks down medication and treatment plans into a simple to-do list. The user can scan the barcode of the medication packaging and set up specific reminders, specifying time and dosage for taking the medication. The user is then routinely reminded to take his medication and engage in health activities. The integrated family support feature means that family members and friends can monitor medication intake and motivate their loved one to stay on top of their treatment plan. On top of this reminder function, MyTherapy also tracks vital health information, such as blood glucose levels. All the health information is compiled into a comprehensive health journal, which can be shared with the doctor or healthcare provider. This long-term tracking of health information means that patient-doctor time can be used efficiently: the doctor knows what is going right or wrong in what area and can intervene specifically. It also means that the patient can have peace of mind about their health, since they are reminded about their medication and can get hold of an accurate representation of their health development. The app is available free of charge from both the Apple iTunes App Store and Google Play Store. Additionally, MyTherapy conforms to strict German data protection laws. But does the app really help? Several studies demonstrate the effectiveness of MyTherapy. In one of these studies by the Berlin Charité hospital, the results showed that medication adherence, as well as physical well-being, was greatly improved by using MyTherapy. Moreover, the patients rated the app highly and enjoyed the user-friendliness. The digital health industry is booming, and by looking more closely at apps like MyTherapy it is easy to understand why. Apps like these have the potential to significantly improve the quality of healthcare in the future. All that needs to be done is for the health sector to distinguish between the bogus apps and ones that are informed by scientific theory and show high efficacy. Latter need to be incorporated into the everyday healthcare service, encouraging patients to use them. This process is slowly taken place, and hopefully apps like MyTherapy will gain even more popularity with patients and healthcare professionals in future. This way, digital health can slowly lift the burdens off the healthcare sector. Guestpost by Sarah Janac of Smartpatient, a company dedicated to improve the life of chronically ill patients.